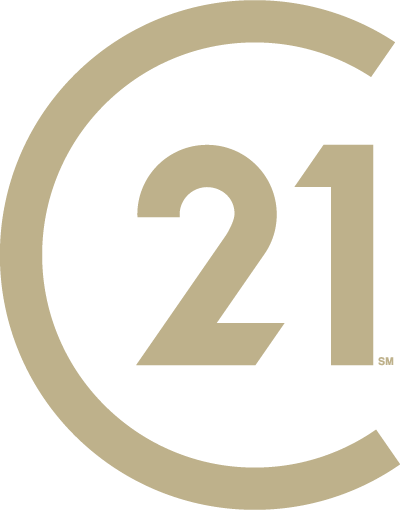 Forclosed and short sale properties. So many of you have asked about this, so here you go! Note that this list includes foreclosures and short sales primarily in Destin and South Walton county due to some restrictions with our MLS systems. I will post Panama City Beach, Florida foreclosures in an upcoming blog. Click HERE to view foreclosures and short sales in Destin! 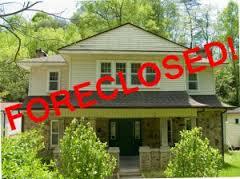 foreclosure – A proceeding to remove the rights and/or title of the owner of the property to satisfy a mortgage or lien. short sale – the sale of property which includes forgiveness of debt by the lender (note, the forgiveness amount may be taxable). Should you purchase a foreclosure or a short sale? That is a great question to discuss with your Realtor®. While you may think that simply looking for foreclosures and short sales in your search area you will be guaranteed to find the least expensive property, this is not necessarily true! 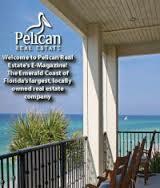 Realtors® are trained to help you find the right property but they also know about some properties that will be coming on the market and they are educated on the true value of the properties, click on the Agents tab above to find a Pelican Realtor®. Please leave comments regarding information you would like to know about in my future blogs.